When our bodies function better we maintain a strong immune system. We need to combine proper nutrition with cleansing to optimize our body’s functions. Our spa resort Chiang Mai detox programs are individually designed to enable us to fine tune and produce excellent results. 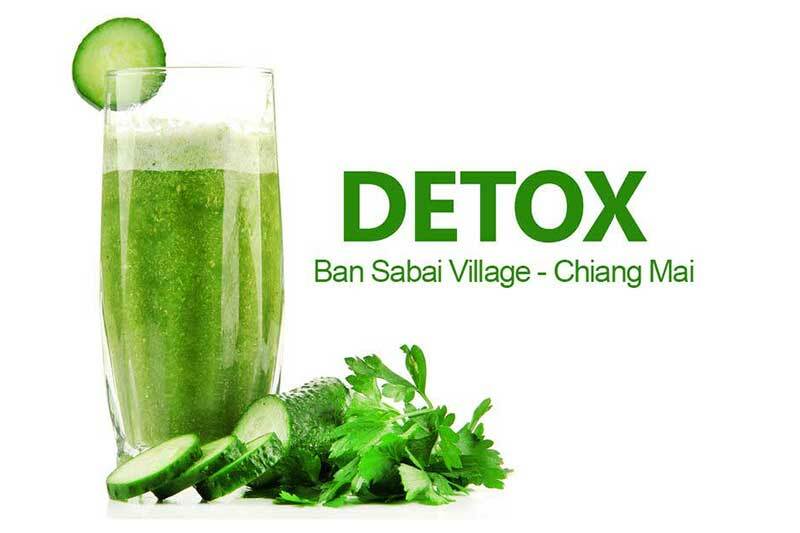 Ban Sabai’s detox programs are not only a physical cleansing but a mental refreshment as well. 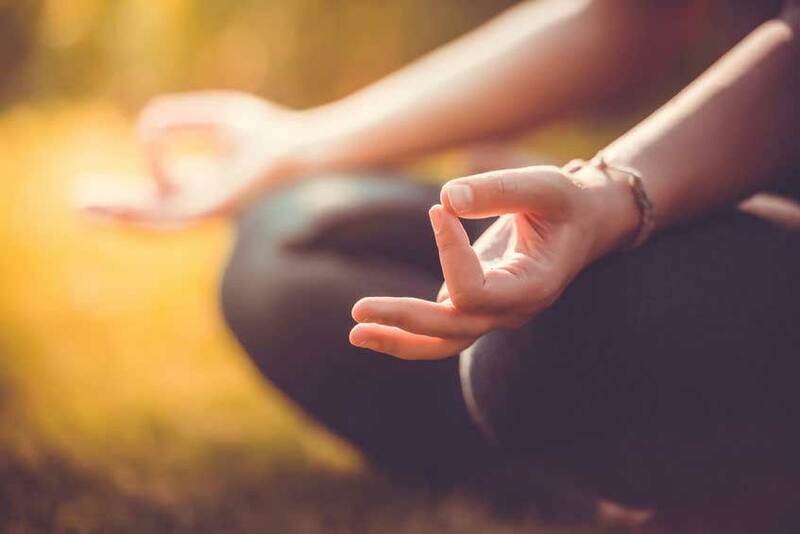 Our detoxification programs include meditation, yoga and a cooking class as part of a holistic approach for a healthier and more energetic lifestyle. This approach helps us maintain our reputation as a leading Chiang Mai detox spa. We include aroma therapy and traditional massages as part of our programs assisting the body to detox and revitalize. The combination of the juice fast and the spa treatments is a truly wonderful experience. At our Chiang Mai detox retreat you can choose between 4, 7 day or 12 day Detox Programs. Chiang Mai is a wonderful part of the world surrounded by rolling foothills with an abundance of rivers and streams that feed the lush and varied vegetation. At the Ban Sabai detox retreat Chiang Mai we make full use of the local herbs and spices that go into our spa treatments as well as the fresh produce that goes into our healthy juices. Many visitors to our detox programs are looking to lose weight. We pay great attention to facilitating weight loss through the detoxes as well as by introducing our guests to Thai cuisine and and healthier eating habits. Find out more by visiting our 4, 7 and 12 day detox pages below.